How generous! It restores one’s faith in sociopaths! 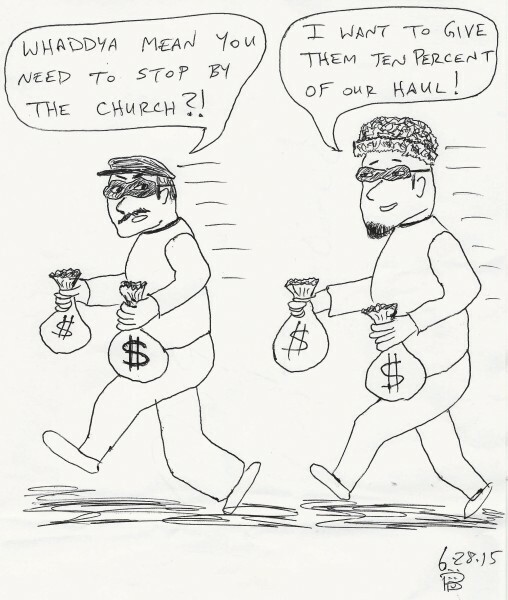 Robbing St. Peter to pay St. Paul? A little bit of a Robin Hood, isn’t he?